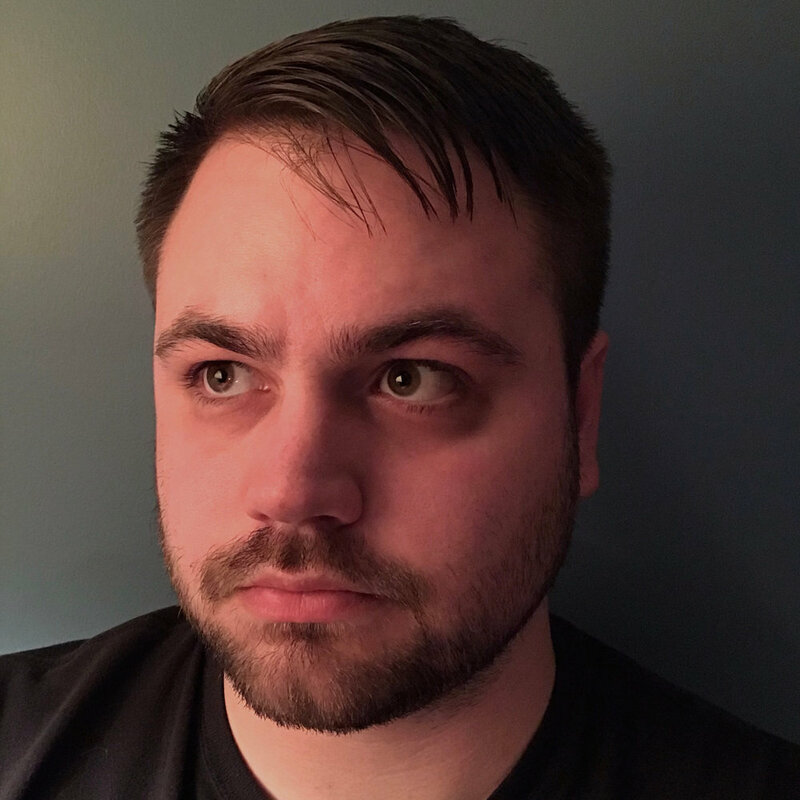 Nate is a recent graduate from West Chester University where he majored in Theatre, concentrating on design, and has found a passion in lighting. He was involved in several productions at West Chester, and designed lighting for a handful of main stage productions including: Romeo and Juliet, Never Have I Ever, Blithe Spirit and the University Theatre Annual BCEFA AIDS Benefit. Nate is looking forward to wherever his post-grad career will take him, and is very excited and grateful to be able to further his experience with Azuka!